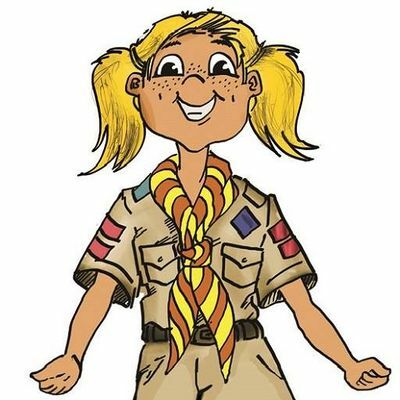 The Cub Programme team has created a number of Programmes-on-a-Plate (PoP) for use by Cub leaders to ensure that Cubs receive quality programmes which not only provide the fun and adventure Cubs are looking for, but also assist Cubs in their progress through the advancement trails. Week 81: Yes I Can! Week 10: Where's Wally Now? Week 11: Is Wally Under the Sea? Week 16: Dr Livingstone, I presume?